Mike Batty of CASA has made his book "Urban Modelling: Algorithms, Calibrations, Predictions" which was published in 1976 freely available. Click here to download it. 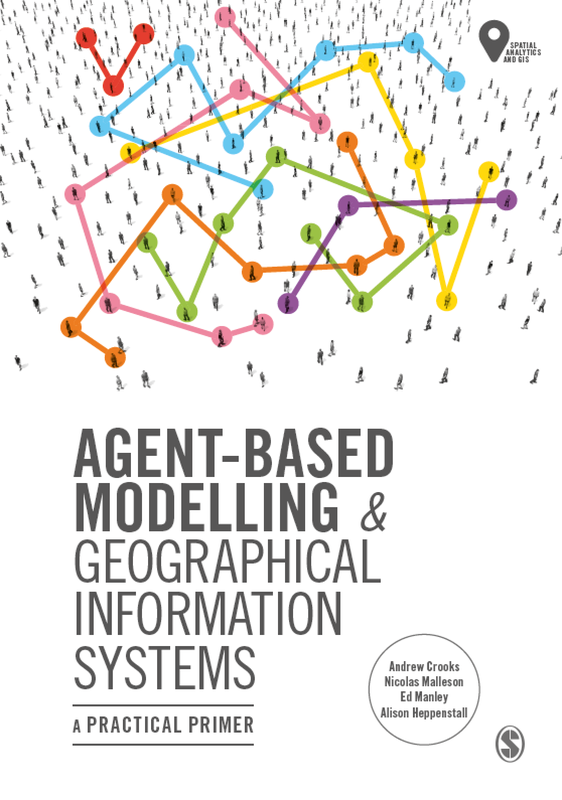 The book covers a plethora of topics, introducing the reader to simulation models and the need for such methods. For example, "simulation methods are used to derive the behaviour of the system when the system is too complex to be modelled using the more direct analytic approach (Batty, 1976)." 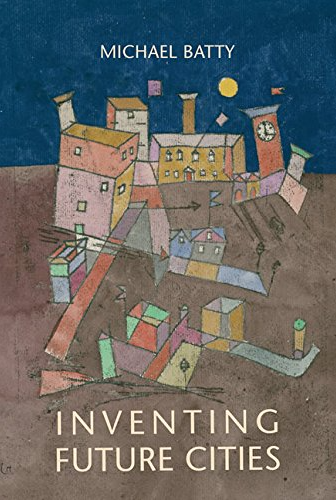 The book provides a summary of the first generation of urban models referring to the key authors and models such as Lowry (1964) model and it successor including the Pittsburgh Time-Oriented Metropolitan Model (TOMM), the Projective Land Use Model (PLUM) for the San Francisco area, and a wide variety of Activity Allocation and Stocks-Activities models. The book presents how such models were mainly developed for practical planning situations through metropolitan planning agencies or consultants in North America and in several European cities. How at first, these models where developed with the aim of solving land-use and transportation questions, later being employed to address a wider range of urban problems. 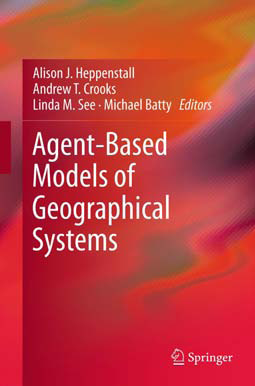 Anyone interested in urban modelling and spatial interaction models is recommended to explore this book. Lowry, I.S. (1964), A Model of Metropolis, Rand Corporation, Santa Monica, CA.